Metro Police along with the FBI executed search warrants today at the home of General Sessions Court employee John Bowers. He is being investigated for allegedly taking money for Nashville’s traffic school program. 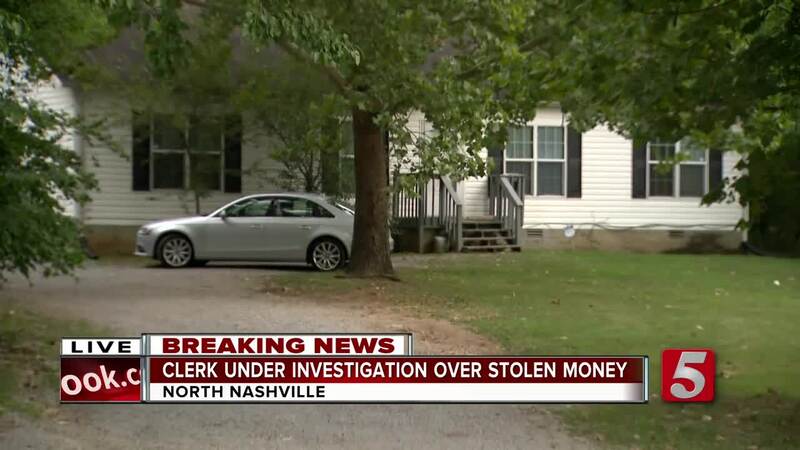 NewsChannel 5 has learned the search warrants were issued as part of an ongoing investigation involving the "theft of money paid by persons sentenced to attend the General Sessions Court Traffic School." Bowers received those payments as a General Sessions Court Employee. So far no charges have been filed in the case, but the Metro Police Department and the FBI have been investigating for weeks. Sources say they are looking into the alleged theft as well as potential steps taken to cover up the crime.